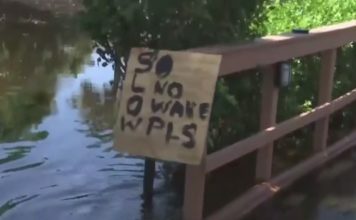 PUNTA GORDA, Fla. Manasota Key will be without water and sewer services until further notice, the Englewood Water District said. Crews are working to restore services and repair systems damaged during Irma, according to a press conference. Anyone with issues should call the Englewood Water District at 941-474-3217. 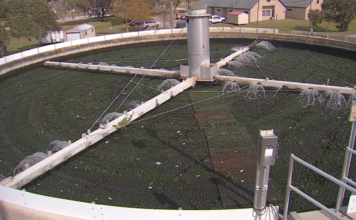 Boil water notices were also issued Monday morning for two areas of Charlotte County. A precautionary boil water notice was issued for west of the Myakka River notice, according to Charlotte County Utilities. It is in effect until further notice. Anyone with questions can contact Charlotte County Utilities’ customer service at 941-764-4300, or the Charlotte County Health Department at 941-743-1266. 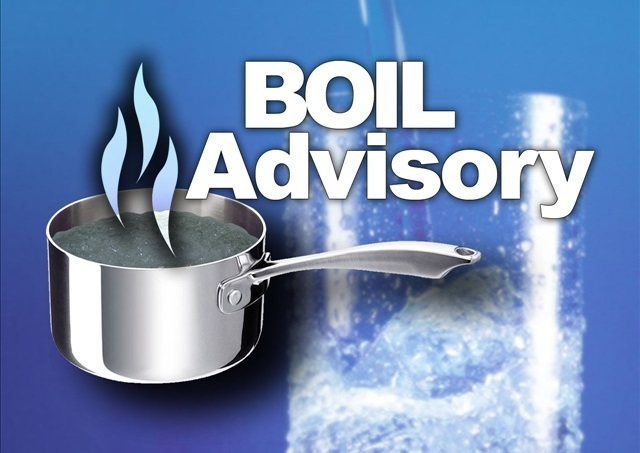 A boil water notice was issued for Boca Grande, according to the Gasparilla Island Water Association Inc.
Those affected should boil water for 60 seconds at a rolling boil before use.